Join us for our October 5, 2016 WATERtalk, at 1 pm – 2 pm ET, either by phone or in the WATER office. 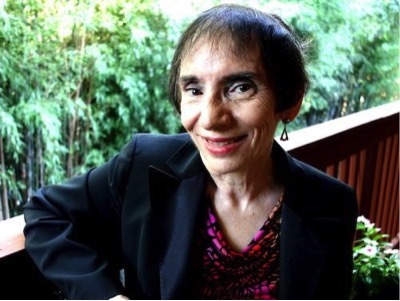 Celia Wexler is an award-winning journalist and nonfiction author. Wexler’s first book, Out of the News: Former Journalists Discuss a Profession in Crisis (McFarland) won a national award for excellence from the Society of Professional Journalists. Her second book, Catholic Women Confront Their Church: Stories of Anger and Hope, will be published in September 2016 by Rowman & Littlefield.